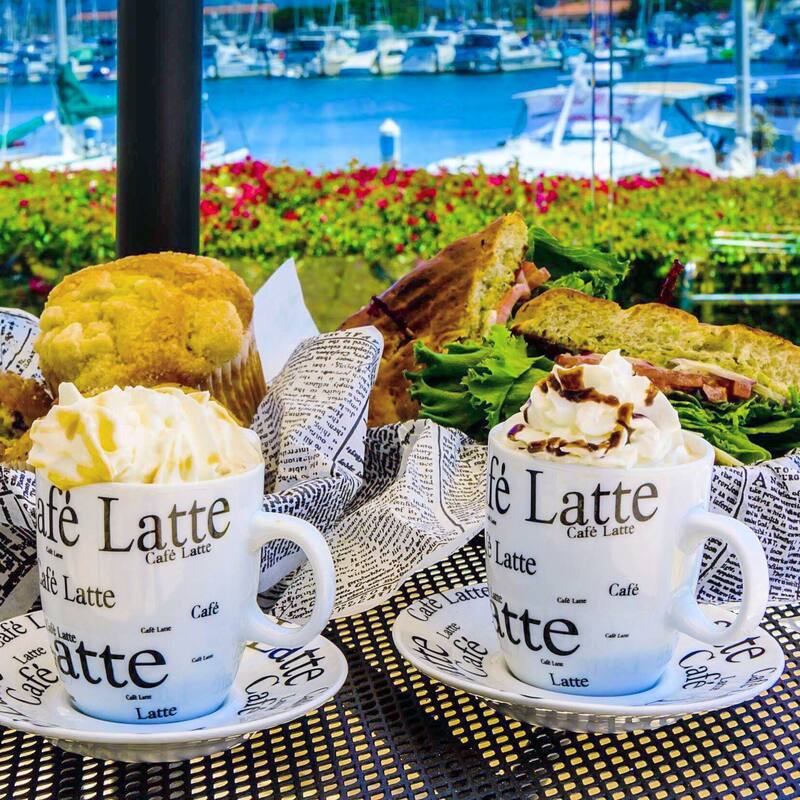 The newly-renovated Coffee Dock & Post is now open at Ventura Harbor Village! We are proud to welcome you to our beautiful waterfront location. Now offering coffee from the local Santa Barbara Roasting Company and a full cafe menu, including salads, sandwiches, smoothies and more. Coffee Dock also offers free Wi-Fi, a variety of coastal gifts, and a full mail and package station. We invite you to set up shop in our cafe or on our sunny outdoor patio, and enjoy Ventura’s only waterfront cafe and coffee house! We are open seven days a week, from 8 AM until 6 PM.